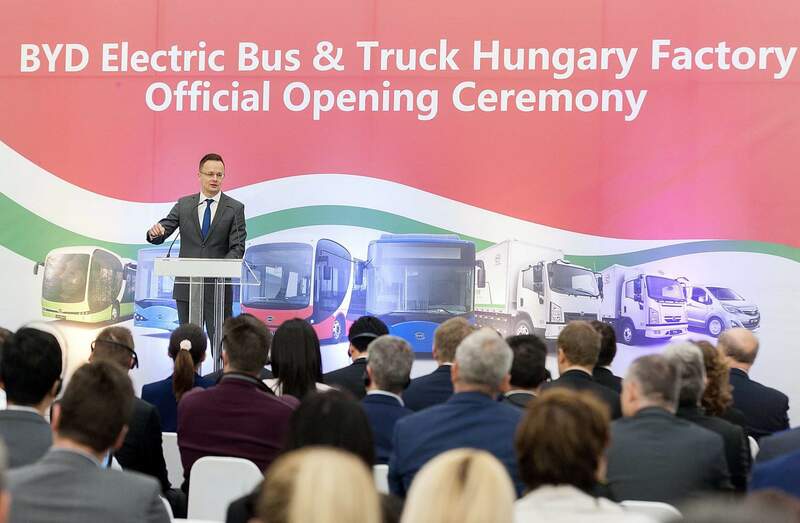 Budapest (MTI) – China’s BYD on Tuesday opened a 6.2 billion forint (EUR 20m) electric bus plant in Komárom (NW Hungary). The plant will turn out 400 vehicles a year which will be delivered to big cities in Europe. Later, the plant will add trucks and light commercial vehicles to its product palette, said BYD Europe managing director Isbrand Ho. The plant, which created 300 jobs, was supported with a 925 million forint government grant, said Foreign Minister Péter Szijjártó. 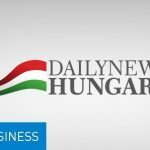 He added that Hungary’s vehicle industry produced goods to a value of 7,874 billion forints in 2016. 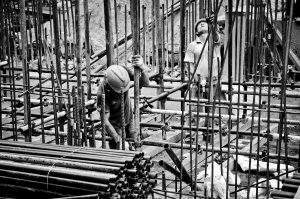 Some 92.4 percent of this was for export and the sector employs 155,000 people, he said. The most important task of economic policy today is to offer attractive locations for research and development, Szijjártó said. 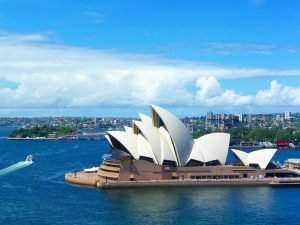 “Those countries will be most attractive that are best able to link production and digitalisation,” he added. 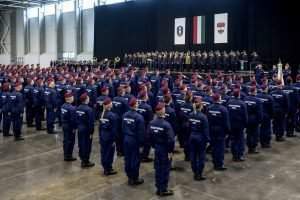 He said Hungary’s government has taken the steps that could make Hungary an ideal location for research and development, such as offering the lowest corporate tax in Europe, reducing the social tax, and tax allowances for research and development activities. 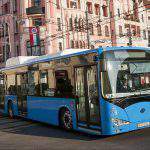 The 66,000 sqm plant is BYD’s first in Europe. It will build another on the outskirts of Paris. The plant in Hungary will turn out bus frames. Assembly will take place at a partner’s base in the UK and at the planned factory in France.